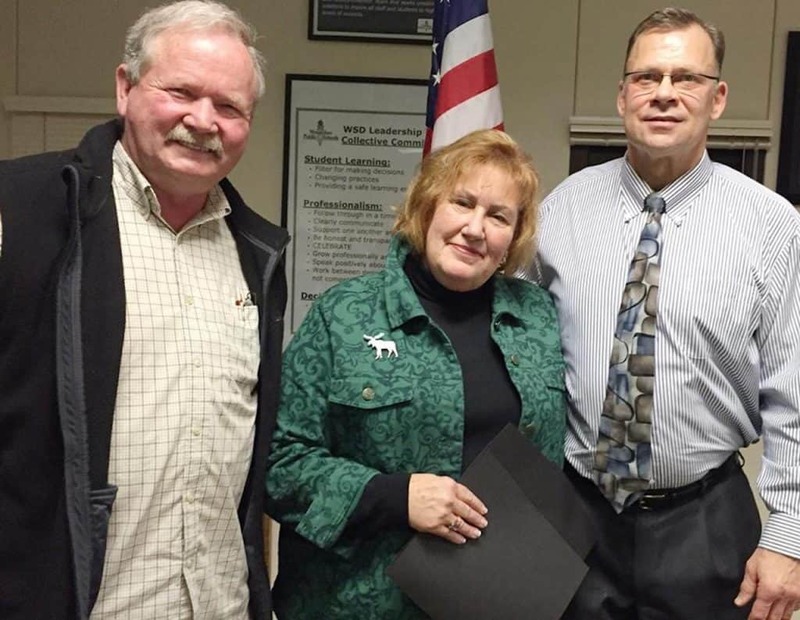 Marcia Hahn, former transportation director for Estacada School District in Oregon reflects on her almost 40-year career in school transportation after she retired on March 29, 2019. Editor’s Note: March is Women’s History Month. 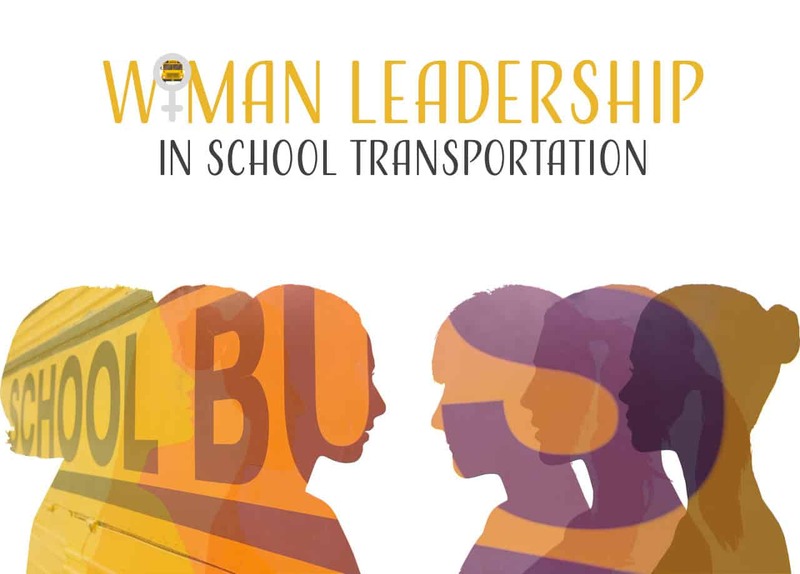 This article is the first in a series that will run throughout the rest of the year that will highlight innovative females who have made great contributions to the student transportation industry. Marcia Hahn describes standing at her doorstep after putting her oldest son on a school bus for his first day of kindergarten. She remembers crying her eyes out and thinking she needed to find a way to remain connected to her kids as they left for school. That moment jump-started an almost 40-year career in school transportation. Marcia Hahn retired on Friday, March 29, 2019, after four decades of leadership experience in the school bus industry. Starting as a bus driver in 1981, Hahn moved up the industry ladder and became one of four women transportation directors in the state of Washington at the time and the second female president of the Washington Association for Pupil Transportation (WAPT). Then on Friday, she retired. Hahn started her career with very informal training and little direction. Armed with a high school diploma, she walked into a school district and applied for whatever position was available. She walked out as a bus driver for South Kitsap School District, and onto a 35-foot bus with a double clutch and reverse transmission. Hahn worked as a driver for several years, but saw a serious shortfall in student safety, especially during the loading and unloading process. It was with this knowledge that she created a training video on the proper ways to on-board and egress students. Hahn said the video took off. So, she decided to expand it. She went to the 13 elementary schools around her district and scheduled a 30-minute training program for all the kids, to encourage student participation. “(One of my biggest accomplishments) was the training aspect, not just for the driving staff, but also for the students as well,” Hahn said. “I think when you run a safe operation and training is at the highest level for all, I think it is far more successful. I never wanted my staff to second guess themselves. I wanted them to instinctively know the correct path they had to go” down. Hahn added that the training wasn’t just for the drivers, but also for the students, parents and teachers. She said it takes an entire community to keep kids safe. Hahn later presented her training at the state level and was then asked to join the state driving training program. She served on the committee for 29 years and helped write the Washington state driver training curriculum. She then became a part of the team that trained all of the driver trainers statewide. After that, she became the second woman to become WAPT president, all while furthering her education and raising three boys. Hahn worked as a transportation director in both Washington state and Oregon. 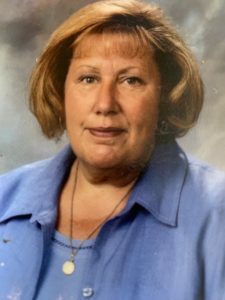 She was the transportation director at Wenatchee Public Schools in Washington for 14 years, retiring from that position three years ago. Then she moved to Oregon, where she became the transportation director for Estacada School District. Moving was not easy, she remembered. Both Washington state and Oregon had different bus driver laws and requirements. She described the Washington district as one of the nation’s leaders in laws and expectations. She said coming to Oregon was a culture shock, as the district at the time operated on more of an honor system. Hahn said she now treasures her time spent in both states, but she especially enjoyed seeing the transformation at Estacada School District in Oregon. She added that it was a wonderful salute to end her profession, knowing that kids in that community were now going to be safe. Hahn handled many duties as transportation director: the hiring process, retraining, firing, routing, purchasing of equipment and working with principles. Another important aspect of the job was rewarding the drivers for their hard work. She held a celebration once a year and every driver received an award or recognition. “I felt that it was very important that the department [have] a special day just to recognize all the hard work, care and compassion that goes out to provide awesome customer service,” Hahn said. Another aspect of the job that Hahn said she was very passionate about, and that was a top priority, was equipment maintenance. While the job brought hardships, it also brought a sense family and community. Hahn said she loved the industry and loved knowing that she could make a difference. Hahn said that while she may be retiring, she won’t be gone from the industry for long. She added she plans to do some consulting work “here and there.” In fact, a school district in Washington had already reached out to her, because they heard she was going to be available. Almost 40 years later, she reflects on that memory of seeing her son off to school, as she now watches her grandson get excited to ride the school bus for the first time.